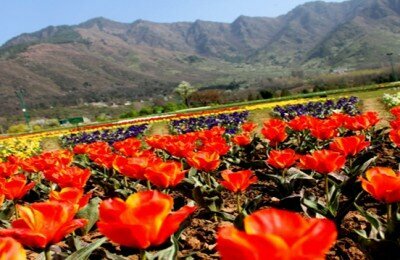 Indian Tour Packages provides the best Jammu & Kashmir tour packages. 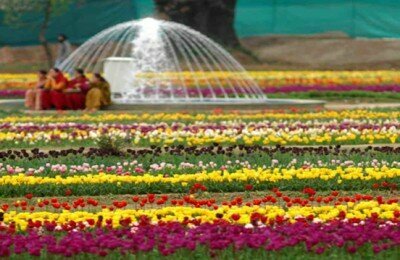 Kashmir tours will always be an enriching experience for we have handpicked the best sightseeing’s only for you. 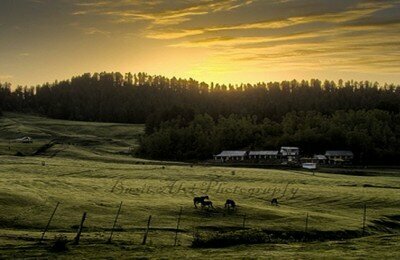 So why wait, book immediately to make the most of our Jammu & Kashmir tour packages! 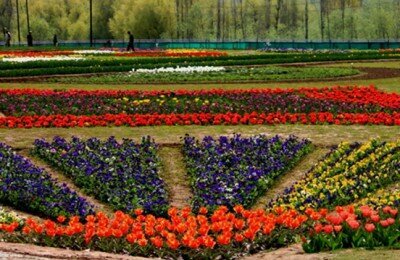 Blessed with the wonders of the Mother Nature and rich culture, a tour to Kashmir gives you a unique experience for life. High mountain peaks, pilgrimage sites, religious centers, temples, mosques, and spiritual centers, along with trekking routes are enough to entice you to get Jammu & Kashmir tour packages and visit this paradise on the Earth. 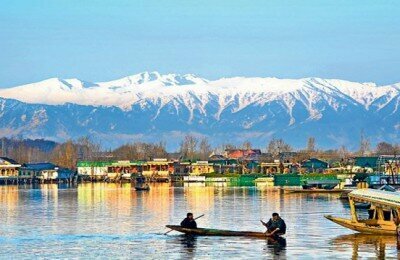 Dal Lake in Srinagar is recognized as the jewel of Kashmir. Houseboats with carved wooden balconies floating on the lake and views of the misty Pir Panjal Mountain peaks have mesmerized tourists for a long time. 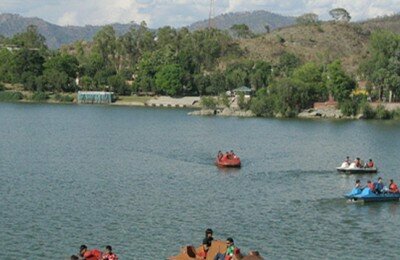 Inspired by Raj era, the lake has gondola type of taxi boats popularly known as flotillas to take children to the school and travelers to houseboats. 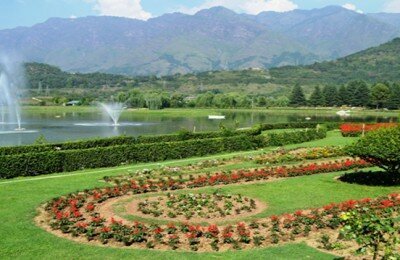 Look for Kashmir holiday packages to explore a unique aspect of the Dal lake i.e. Rad or floating gardens consisting of matted vegetation cut away from the bottom of the lake and towed to a nearby convenient location. 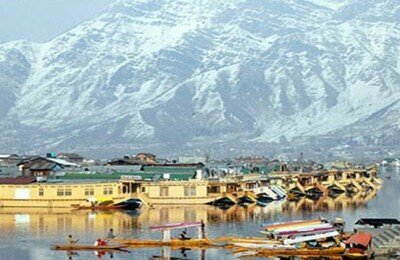 If you are planning for Jammu & Kashmir tour and want to get the best Jammu & Kashmir tour packages, simply call us at +919811957978.